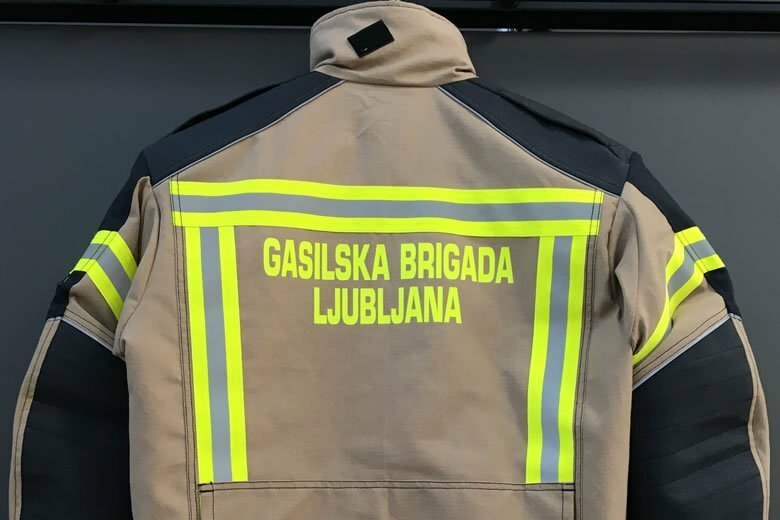 Leading designer and manufacturer of protective clothing for emergency services Bristol Uniforms Signs Contract with Ljubljana Fire Brigade: Bristol Uniforms has joined forces with its international distributor Rosenbauer Slovenia to secure a contract with Ljubljana Fire Brigade. Rosenbauer Slovenia and Bristol’s world-class design team worked closely to produce the winning design, which is based on Bristol’s ergonomic and lightweight XFlex design and customised to accommodate specific equipment. 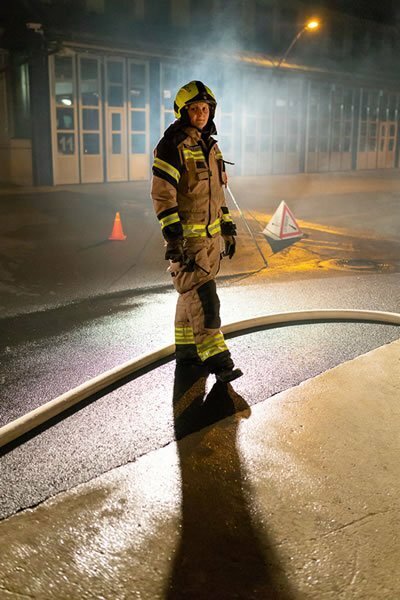 They used the latest fabric technology to create a quality, bespoke garment using a Hainsworth TITAN1220 outer layer, a GORE-TEX® CROSSTECH® FIREBLOCKER moisture barrier and a Hainsworth ECO-DRY ACTIVE lining. The XFlex design met Ljubljana’s core requirements – manufactured to European standards, fit for purpose, comfortable, ergonomic and durable – but was adapted to ensure it fully complied with their brief, including a special shaped collar, waist adjuster straps and additional padding on the shoulders. As well as having specific fabric and design requirements, the brigade also wanted the design to incorporate a number of different loops, hooks and pockets to accommodate a specific harness belt, radio and mic, torch, carabiner and Pax bag. Bristol’s experienced design team is well-versed in customising garments and delivered to a high specification.